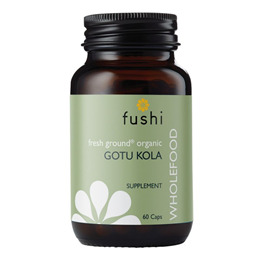 Gotu Kola is a very ancient Ayurvedic herb that is known to improve memory and concentration. It is said to help with varicose veins, skin problems and is anti-inflammatory. It is often used in skin inflammation and wound treatment. Freshly Ground Hydrocotyle Asiatica (Gotu Kola), Pullulan Capsules (Aureobasidium pullulans). 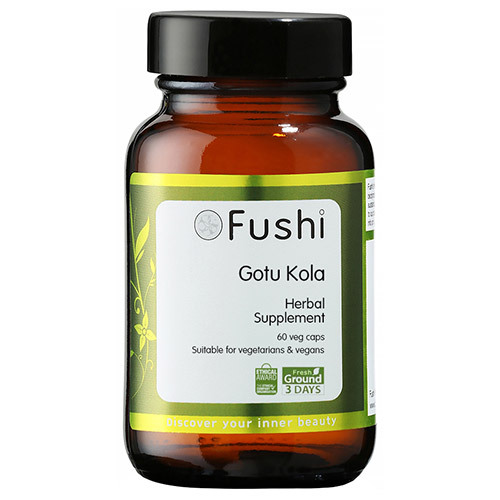 Below are reviews of Fushi Organic Gotu Kola - 60 Vegicaps by bodykind customers. If you have tried this product we'd love to hear what you think so please leave a review.